The executions took place at a Tokyo detention house this morning. 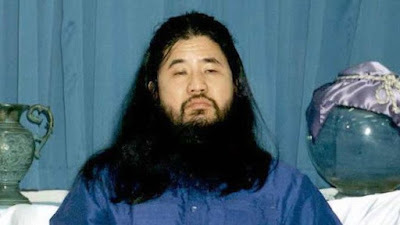 Shoko Asahara, 63, and his followers were also accused of several other murders and an earlier Sarin gas attack in 1994 which killed eight and left 600 injured. The wicked won't go unpunished!